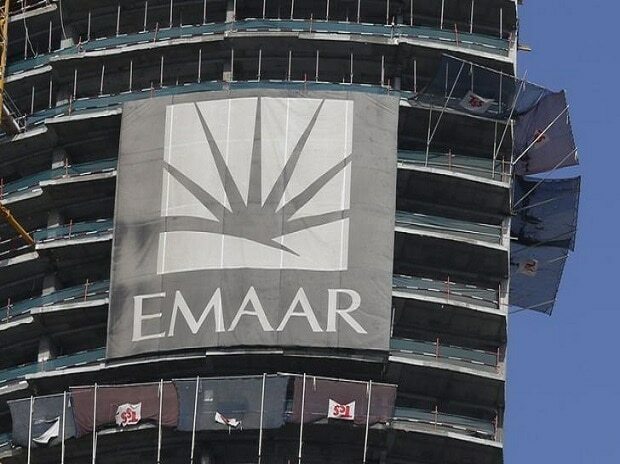 Realty firm Emaar India has reported a net loss of Rs 2.31 billion in the first six months of the current fiscal on higher expenses on construction, while its net debt stood at Rs 57.07 billion in September-end this year. Its net loss stood at Rs 3.39 billion during April-September period of last fiscal, Emaar MGF Land Friday said in a regulatory filing on the BSE, where its debt instruments are listed. Total income rose to Rs 12.11 billion during the first half of 2018-19 fiscal from Rs 6.44 billion in the corresponding period of the previous year. The company said that the results are not comparable because of adoption of new accounting standards for revenue recognition. As per the regulatory filing, the company's debt stood at Rs 57.07 billion as on September 30, 2018. Its debt-equity ratio was minus 1.85. Emaar India is part of Dubai's realty major Emaar Properties, which entered India in 2005 in partnership with Delhi-based MGF group and invested Rs 85 billion through joint venture Emaar MGF Land. However, in April 2016, it decided to end this 11-year-old joint venture (JV). In January this year, the National Company Law Tribunal (NCLT) approved the proposed demerger scheme of Emaar MGF Land that paved the way for two JV partners - Emaar Properties and MGF Development - to go separate ways. The demerger process got completed in July 2018. "Pursuant to NCLT order dated 16th July, 2018 approving the scheme of demerger of EMLL (Emaar MGF Land Ltd), with effect from July 31, 2018, out of the face value of Rs 10,00,000 of non-convertible debentures (NCDs), face value equivalent to Rs 3,07,876 per NCD has been demerged to MGF Developments Ltd. Hence, the face value of the NCDs with Emaar MGF Land Ltd stands reduced to Rs 6,92,124 per NCDs," the filing said. The corporate action in respect of the demerger is pending and is to be implemented with National Securities Depository Limited (NSDL) and the stock exchange, it added. Post-demerger, Emaar India has about 4,500 acres of land bank across the country. In August, Emaar India's new CEO Prashant Gupta had said that it will complete all delayed projects, comprising 10,000 units, by the end of next year and has secured fund as well as ramped up workforce for execution. The company needed about Rs 8-10 billion to construct these units, he had said. It is currently developing projects in Gurgaon, Jaipur, Lucknow, Mohali and Chennai.